Inspired by the work undertaken by the team at Young People’s Counselling Services (YPCS) helping children and families impacted by mental health issues, the team at Response EPR have been amazing by donating £1,080 to sponsor 3 children through 12 counselling sessions. 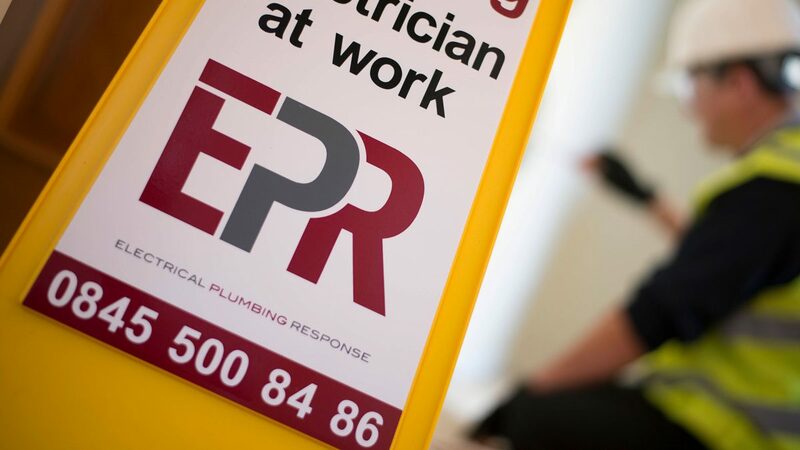 Response EPR is one of the UK’s leading emergency electrical contractors offering 24/7 nationwide support to restoration companies, building contractors and home owners. With over 30 years of experience, they pride themselves on their expertise and customer service skills supported by the latest technology that allows home owners to track the progress of an engineer deployed to their emergency. YPCS is a non-government funded charity that offers free one-to-one counselling for 11-16 year olds identified as requiring help with their mental health. In the UK, 1 in 10 children are diagnosed with a mental health issue but only 30% receive the correct treatment. What does £1,080, mean for YPCS? Thanks to the team at Response EPR, 3 children will now receive counselling with a professional and qualified counsellor. Today 3 children’s lives have been improved and possibly, a life potentially saved.